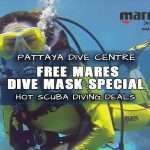 Try Scuba Diving on Holiday in Pattaya! 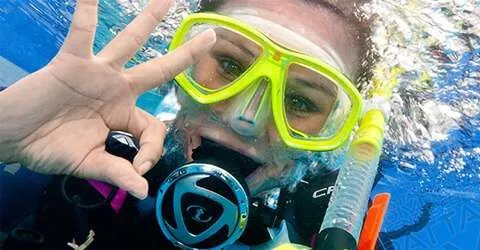 If you have never tried scuba diving before and want to go diving for the first time in Pattaya, PADI have a 1 day learn to dive program called a “DSD” – Discover Scuba Diving. 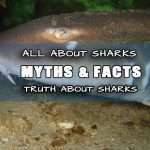 This exciting underwater experience involves learning a little about scuba equipment, some basic skill instruction and take a dive in the ocean. 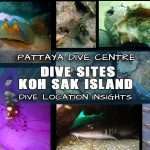 We have 1 and 2 dive option here in Pattaya. 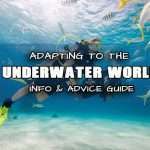 This program let’s you safely view the underwater world, learn a little bit about being a diver without the need to swim. 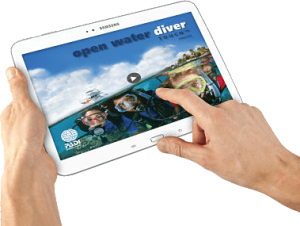 You learn the basics what you need to know to enjoy your first time diving out in the ocean whilst having fun! 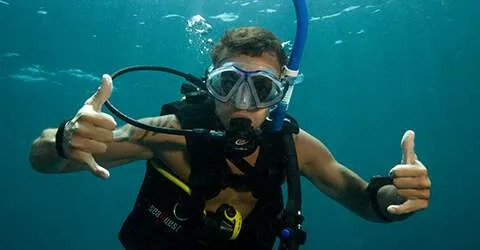 Pattaya Dive Center can offer you more options than anyone because we own three exclusive dive boats for scuba diving Pattaya and snorkeling its islands. 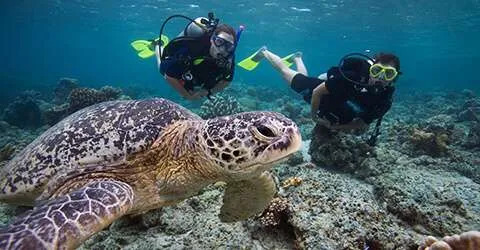 Get away and explore the reefs and wrecks of Samae San and Pattaya’s islands because Thailand beautiful weather and Pattaya Dive Centre are waiting. 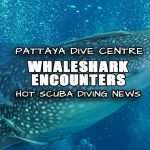 Come and dive Pattaya near and far islands since there’s something for everyone and sites for all level of diver, you wont be disappointed. 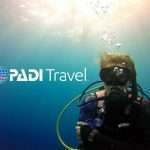 Trips includes 2 Tanks, equipment, drinks, snacks, lunch & divemaster guide. All levels welcome / refreshers available. 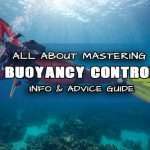 Learn to Scuba Dive Pattaya! 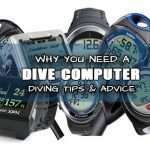 From beginner to professional, we train it all so that you never stop learning and expanding your dive skill! 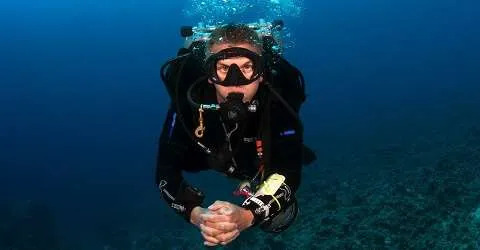 We train all levels from discover scuba try dives to coaching you to dive independently in open water thus taking you to confidence levels and in addition, maybe eventually on to pro and technical levels. 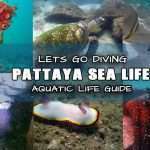 Wanna try Scuba Diving Pattaya? 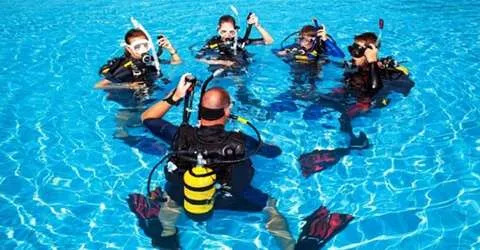 Let us train you while you develop and as a result, we will make be better, safer divers! Get your PADI diving in Thailand with us because we love to teach diving and most of all, love to have fun! Are you ready to change your life? 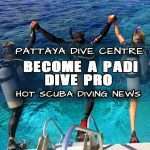 Join The Dive Pattaya Tribe so that you can wake up every morning & WANT to go to work together with hundreds of dive professionals worldwide. 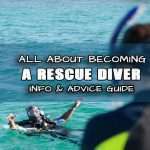 Become a PADI Divemaster or PADI Scuba Instructor and coupled with Pattaya Diving you will have the time of your life, not to mention help people take their first breaths underwater whilst you soak up the sun and share your experience with others as you take a diving internship, live a divers life everyday! Check out our Gopro packages & change your life forever! 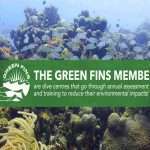 Live Diving In Thailand! The deeper you go, the better it feels not to mention you can do it deeper for longer! When one tank just isnt enough its tech diving time. The TECH jokes go on and on together with bottom time diving Pattaya with our TECH diving team. 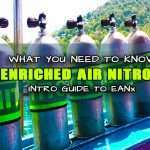 We offer mixed gas diving and of course a full PADI Tec Deep Diver Program and additionally run exclusive trips Tech diving pattaya for certified advanced & technical divers to deep reefs & wrecks around Pattaya & Samae San as well as other parts of Thailand. 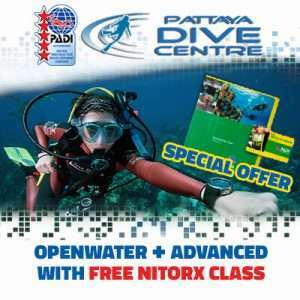 Come and try Twinsets, Sidemount, Nitrox, Trimix in order to explore and adventure more! 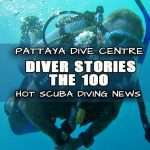 Pattaya Dive Centre is the only dive center in Pattaya still in the same location with the same owner since its conception some 16 years ago! Furthermore, Dave our owner and leader, has his 25 year award from PADI. 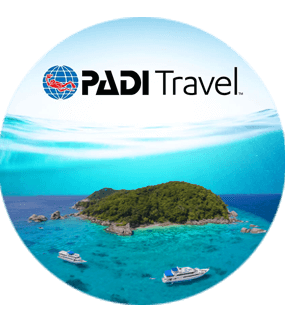 Consequently, this experience from diving in Thailand, is passed over to our divers each day as we train the full PADI diver training program from Novice to Professional levels. 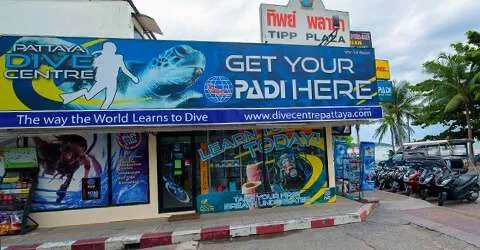 Finding Pattaya Dive Center Is Easy because we are based in the center of the main Pattaya beach road therefore, when you want to go diving in Pattaya, you know where to find us.